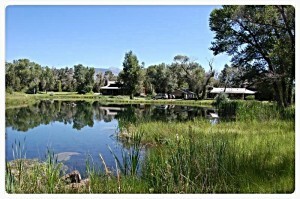 Healing Waters Lodge is centrally located allowing you to enjoy some of the best trout fly fishing in North America. We have quick and easy access to private waters, spring creeks and ponds; rivers such as the Beaverhead, Big Hole, Jefferson, Madison, and Ruby. The lodge has clean, comfortable rooms, we offer fresh and healthy fine dining, and door to door guide service. Whether you are looking for an all inclusive fly fishing vacation at a lodge or down the famous Smith River or just day-tripping, we’ve got you covered. Call Mike Geary, 406-459-2030, today for more information.